Holidaymakers and business people hiring cars abroad will now need to download a special code, following the scrapping of the paper part of the British driving licence. Make sure you read this short Unlock the Law briefing note, so that you’re always on the right side of the law (even if you’re on the left side of the road). 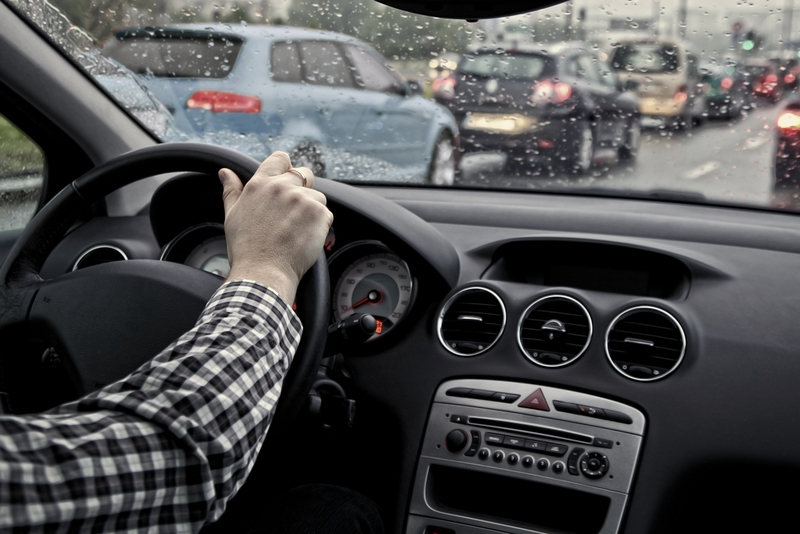 Only very recently, the paper portion of the UK driving licence was abolished by the Driver and Vehicle Licensing Agency (DVLA) and is now no longer valid. Whilst this perhaps sounds like just a minor change, the problem is that the paper part listed any fines and penalty points accrued by individual motorists. The DVLA has said that the move is part of their efforts to simplify the system, with drivers’ penalty points, going forward, being stored online only, rather than being kept in print form alongside the main photo-card portion of the licence. The issue really is one of driver awareness and potential confusion! Hire-car companies at holiday resorts and business rental facilities have hitherto been able to check quite easily whether a customer has a valid (and clean) licence, simply by referring to its printed record. Now, however, travellers will have to prove their credentials via a new method that, although is claimed to be more modern, could in fact prove to be more complicated. What’s the Method in the Madness? If you’re wanting to hire a car overseas, you will now need to log on to the DVLA’s website (dvla.gov.uk), input your driving licence details and obtain a special code. This code can then be handed to your hire-car company. In turn, their representative can access your full licence details and penalty-point record. Sounds Simple Enough - What Could go Wrong? There are a few issues coming down the line. Firstly, your code will only last for 72 hours. This means that potentially you could be forced to obtain a second code if your business trip or holiday lasts longer than three days. It might also cause logistical problems for holidaymakers. Let’s say you are taking a “cruise and stay” vacation. Clearly, your cruise is likely to last longer than 3 days. This means that you will need to go through the new process whilst you are in transit aboard your ship, which may or may not be possible with satellite internet. Various consumer commentators also have raised fears that hire companies will be insufficiently aware of the new change and may refuse to hire out vehicles either if they cannot see a paper record (albeit one that is technically obsolete), or if they are unable easily to check a driver’s licence status. Of course, drivers can access their records via the DVLA website and print them out, but again these documents might be rejected by hire companies. No. Licences in Northern Ireland are not currently affected by the change and nor are older paper-only licences (which pre-date the photo-card) which many drivers still carry. 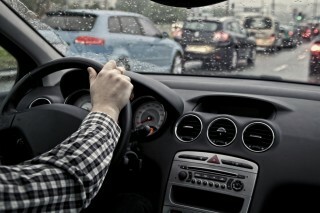 The various laws and regulations that govern drivers and driver licencing, in the UK, are ever changing. This is especially so due to the powerful lobbying bodies that exist. So, for the very latest on the rules about driving overseas (and indeed for all driving related matters) make sure you check Unlock The Law regularly, or sign up to our newsletter.